CSK chased down KKR's target of 203 with one ball to spare. 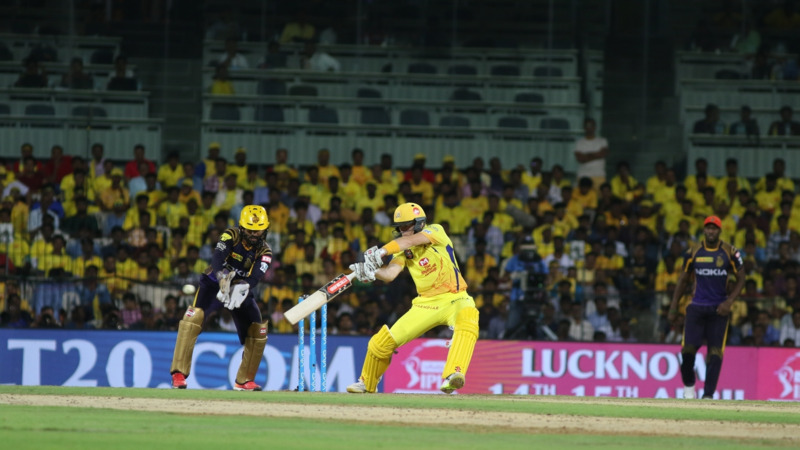 After securing a thrilling 1-wicket win in the IPL opener against Mumbai Indians at the iconic Wankhede Stadium, Chennai Super Kings returned to their den and faced the highly-spirited Kolkata Knight Riders side on Tuesday (April 10). It was Chennai’s first match at the MA Chidambaram Stadium after completing their two-year termination and the MS Dhoni-led side didn’t disappoint the passionate spectators. CSK registered a memorable 5-wicket victory by chasing KKR’s mammoth target of 203 with one ball to spare. Speaking after the nerve-wracking win, CSK skipper Dhoni said it felt good to come back after two years and win in front of the home crowd. "It feels good, to come back after two years and win. The crowd deserved the first innings, the second innings. Everybody has their own emotion levels, but in the dugout, we like to keep faith in our batsmen or bowler in a particular time," Dhoni quoted at the post-match presentation ceremony. "Positive energy helps. My pulse rises too - and that's why we have a dressing room. I express myself in the dressing room but not in the dugout," he added. The two times IPL winning skipper Dhoni also stated that bowlers from both sides had an unforgettable outing but the crowd must have enjoyed the contest. "If you're too expressive in the field, then commentators get a lot of things to talk about. It's good to see Sam bat the way he batted. Yes, we did go for runs, and Kolkata did bat well. Bowlers from both sides had a rough time, but I'm sure the crowd enjoyed," the CSK captain said. On the other hand, KKR skipper Dinesh Karthik admitted that it was frustrating as they didn’t able to defend a massive total of 202. 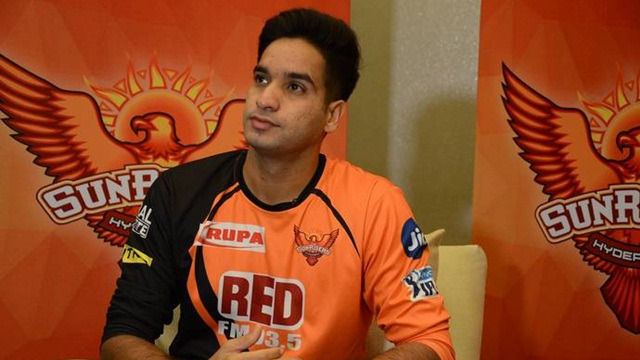 "Look, CSK had great support and we were expecting that. Hats off to them. Frustrating not to defend 202, but well done to Andre," Karthik said. 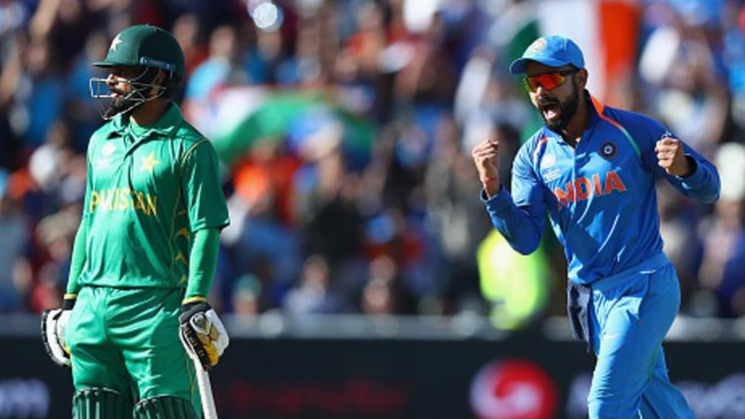 "These things happen in T20 cricket, so you've got to keep your chin up and move on. Basically, you need to know that you'll lose some games, so it's important to take the positives and not repeat our mistakes," he added. Ecstatic with his effort, Man of the Match Sam Billings credited the CSK batting coach Mike Hussey and his other teammates for giving him the confidence. Billings (56 off 23 balls) played a gem of a knock to help CSK secure a nail-biting win. "It was a pleasure to play in a team of legends - with Raina, Dhoni and Harbhajan. Mike Hussey's batting coach as well, so need to learn as much as I can from these guys. We keep options in our head, but you have to keep three different plans in place," Billings said. "We showed in the first game (Bravo's blitz), that if you take the game deep, then it's never really lost. Raina, Dhoni, Jadeja in the middle-order are big hitters. We knew no target is out of reach with this batting team," he added. CSK will now play their next game against Kings Xi Punjab in Mohali on Sunday (April 15).